The Palace Westminster is known as the Parliament (The Parliament) and is considered a World Heritage Site since it was declared by Unesco in 1987. 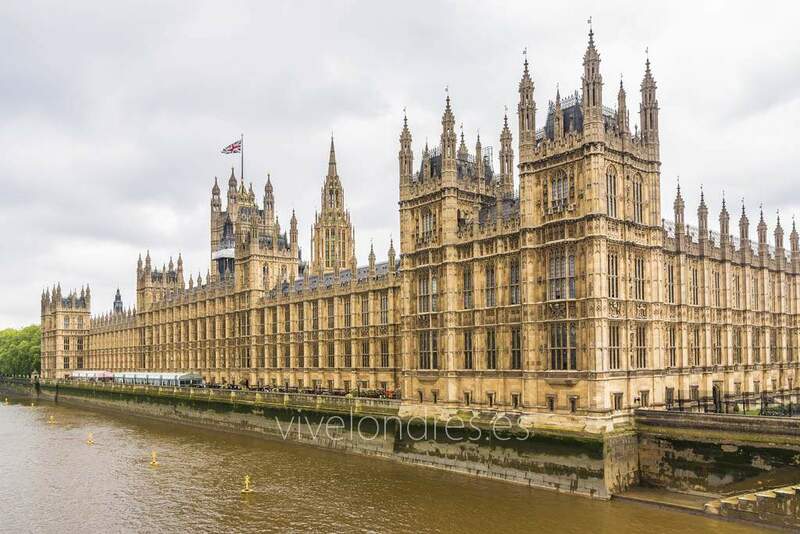 It is located in the Westminster area, next to Westminster Abbey and Big Ben , and houses the two chambers of the British Parliament: the House of Lords and the House of Commons. Previously, until the sixteenth century, it served as a British royal residence and in 1834 it suffered the worst episode in its history when it was burned by the fire of that year , which as a counterpoint served to encourage its reconstruction. The new palace already rebuilt, thanks to the architects Charles Barry and Augustus Pugin , has a very peculiar neo-Gothic style. Inside the palace there are more than 1,000 rooms, among which are the halls of the two chambers of Parliament: House of Lords and House of Commons ; the meeting rooms, libraries and dining rooms. In addition, the palace has bars and gyms. In the Palace of Westminster the Opening Ceremony of the Parliament is celebrated annually to which the Queen attends. This celebration is held in the months of October-November and if you decide to go to London and coincide with the date of this event you will see a large number of people around the city of Westminster, streets cut so that the Queen can access in his float of horses, etc. The British are very monarchical so try not to make any criticism about the event in front of them. On the other hand, the palace also has 11 courtyards and more than 3 kilometers of corridors . Yes, it is confirmed that you can get lost inside the palace if you are not accompanied by the guide. 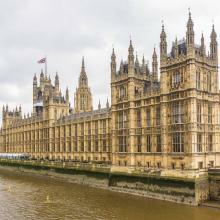 As we have mentioned previously, the Westminster Palace is located in the city of Westminster. Unfortunately, access to the palace is restricted during the week throughout the year and you can only visit the interiors on Saturdays during the summer months . The purchase of tickets to access the palace can be done the same day you want to enter but the truth is that the queues that are formed are a real madness. Therefore, it is advisable to go early so as not to waste too much time in the queue. If you agree to attend one of the parliamentary sessions , you can access from Monday to Thursday through St. Margaret Street but, obviously, you will only access the camera and you will not see the rest of the palace. The guided tours take place on Saturdays during the months of August and September, from 9.15am to 4.30pm. The unguided access takes place from Monday to Friday in August . Mondays from 1:15 p.m. to 5:30 p.m. and Tuesday through Friday from 9:15 p.m. to 5:30 p.m. In the month of September it is only accessed from Tuesday to Friday , from 9.15am to 4.30pm. Access prices are 16 pounds for adults and 14 pounds for students. Regarding access during the rest of the year (from October to July), you can only visit the Westminster Palace during the parliamentary sessions that take place on Mondays and Tuesdays from 2.30 to 10.30 pm; Wednesday from 11.30 to 19.30 and Thursday from 10.30 to 18.30.